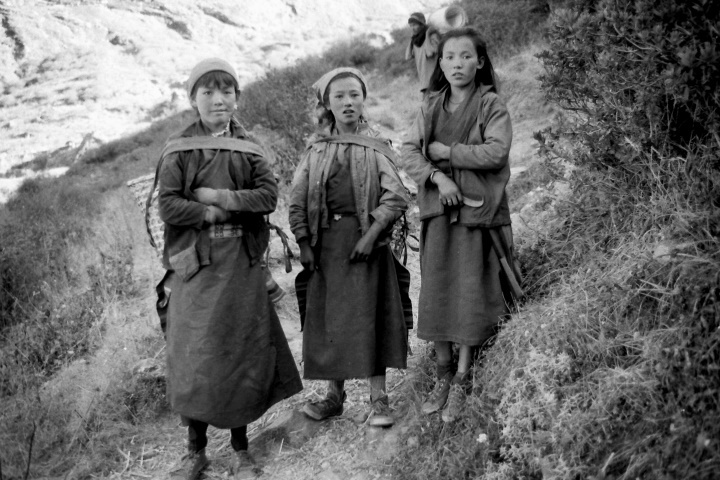 25 years after taking the above photograph visual artist Stephen King returned to Langtang Valley to be reunited with two of the girls following the landslide of 2015. In March of this year the The Embassy of Nepal, 12A Kensington Palace Gardens, London W8 4QU is hosting an exhibition of his paintings as the keystone event of their bicentennial celebrations of relations between Nepal and the UK. The video on this link http://stephenkinggallery.com/category/film-clips/ shows the artist meeting one the women Neema Gyalmu after her extraordinary survival of the landslide at Langtang. Half of the money from the exhibition of paintings is to be donated to the Nepalese people through CAN (Community Action Nepal), a UK based charity that is run by Doug Scott the famous mountaineer, noted for the first ascent of the south-west face of Mount Everest on 24 September 1975. During the exhibition on the 21st of March, Doug Scott will be giving his lecture “Everest The Hard Way” at The Embassy of Nepal. 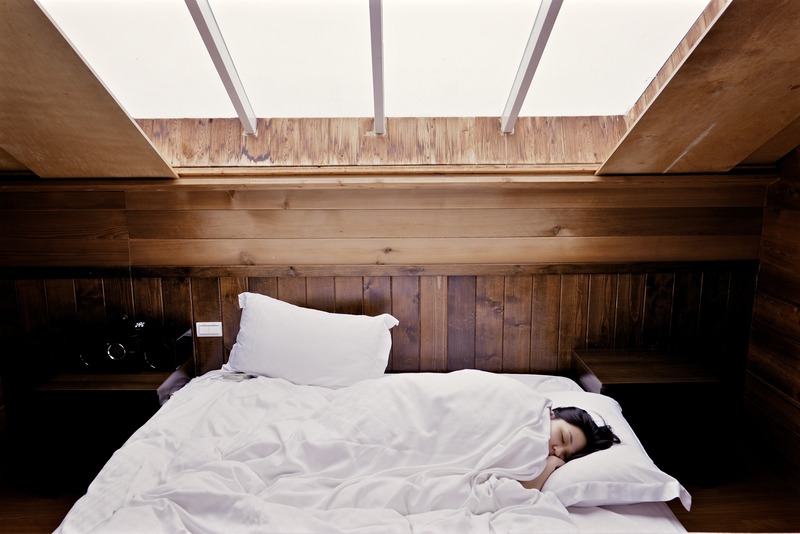 Do Organic Beds really offer a Healthier Night’s Sleep?